Tulips, daffodils, crocus and other seasonal bulb have popped from the soil and birds, butterflies, and other creatures such as lady bugs, are appearing in many parts of the country. This, signaling that warmer days are nearly a 100% certainty for most everyone. Spring is indeed here. That means that the holiday Bunny will also be on his way soon because Easter falls on Sunday, April 4th this year. 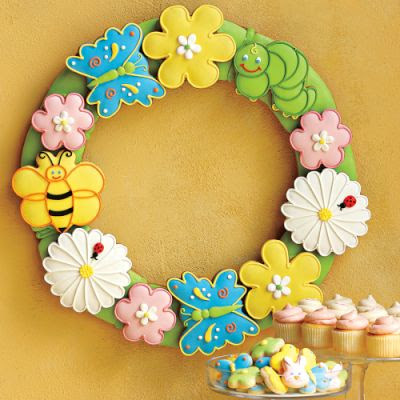 Whether you'd like to get a lovely gift for someone old or young, a friend, relative, or even yourself to inspire the mood or you wish to bring a unique gift to your host or hostess for Easter Dinner, there are so many cheery gifts to choose from this season. 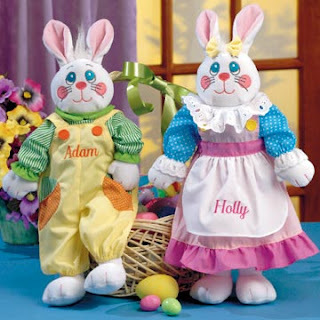 Here are MommyBlogExpert's favorite picks for the Best Gift Ideas for Easter & Spring 2010. 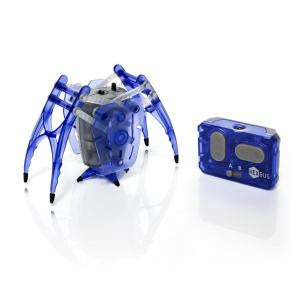 FTC Disclosure: MommyBlogExpert received the Hexbug Inchworm from Innovation First International for a separate review on this blog. No products were received from any other related companies for this post. No payment or other compensation associated with this post was received from any company included. See complete FTC Disclosure information that appears at the bottom of MommyBlogExpert's main page and at the bottom of every individual post on this blog, including this one.